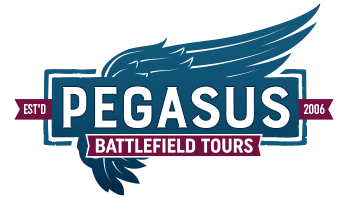 Pegasus Battlefield Tours are proud to present our Normandy Accommodation and Tour Packages in association with Le Manoir du Quesnay, located close to the richly historic city of Bayeux and the D-Day landing beaches. 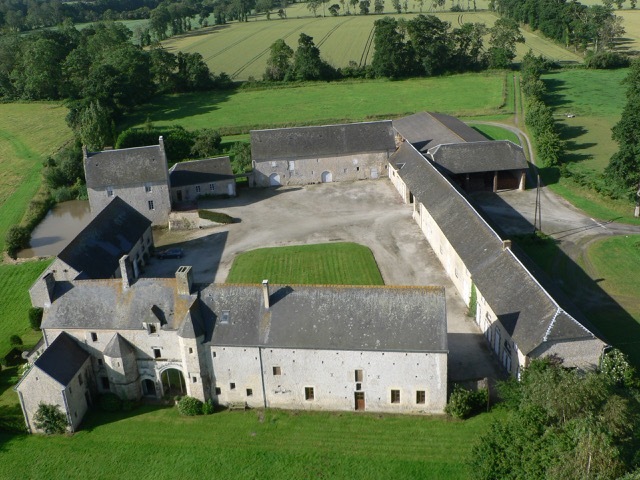 All enquiries are dealt with in English and this way you only need one booking for all your touring and accommodation arrangements - with this unique patnership we can ensure that your trip to Normandy will be a complete success. 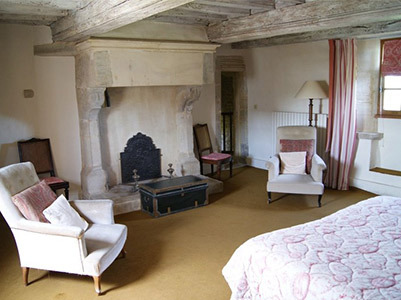 Le Manoir will look after all of your accommodation requirements devoted to the package you choose. 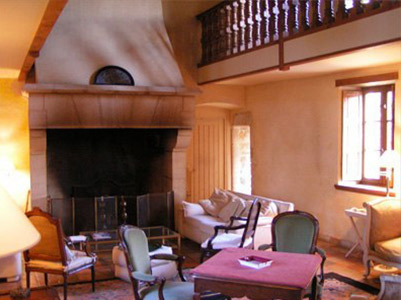 These packages are designed for a totally unique and exclusive French experience whilst exploring the D-Day landing beaches and the Battle of Normandy with everything taken care of to make your stay in Normandy as stress free and simple as possible. 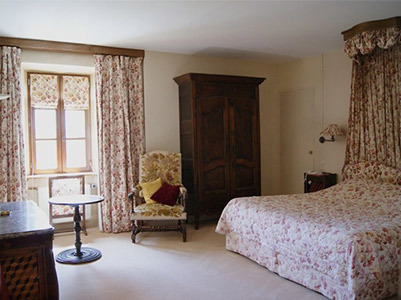 Le Manoir du Quesnay, set amidst the lush Normandy meadows and farmland is a typical Fortified Bessin Farmhouse complete with stone towers and spiral staircases with tapestries adorning the walls. 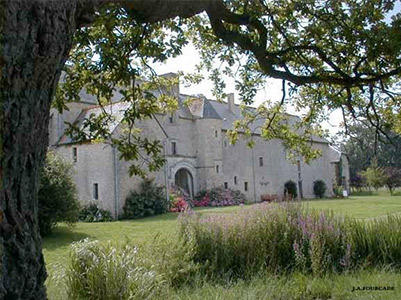 Dating from the 15th Century and comprising of two main sections, the Manor House and the Moat House, both overlook the gardens and a large central courtyard. Le Manoir du Quesnay also has plenty of attached history. 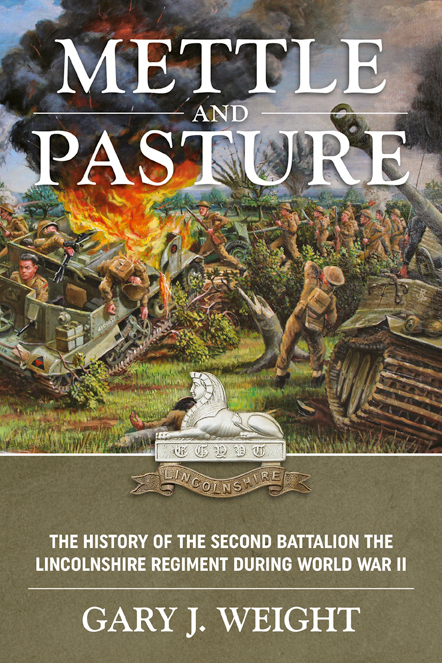 During WWII, whilst in a state of disrepair, Le Manoir was occupied by German troops and then, after liberation by the US 1st Infantry Division, American troops. 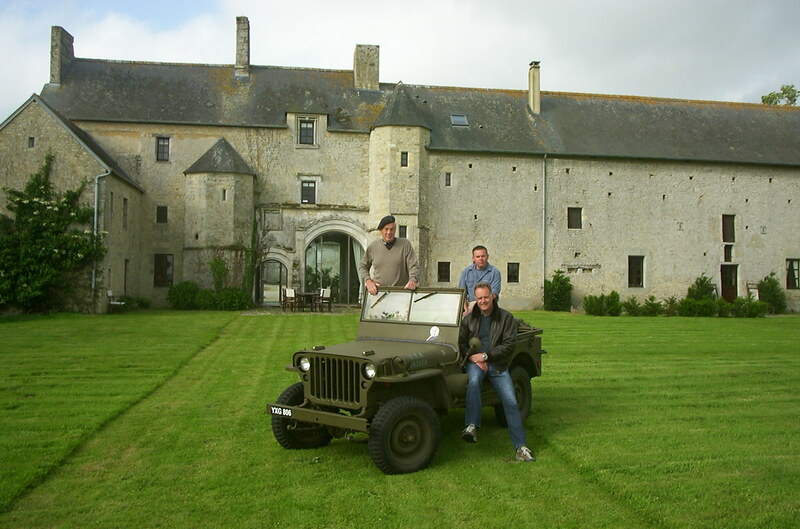 After a full restoration by the present owners, in 1994 John Eisenhower (Ike's son) stayed at Le Manoir whilst attending the D-Day 50th Anniversary events and unveiling the Eisenhower Memorial in Bayeux. During his stay John Eisenhower was interviewed in the current dining room by NBC. For the last 15 years Le Manoir has been utilised by the American Legion, with the Commander's delegation being accommodated every year for the D-Day Anniversary events. Recently, the status of Le Manoir has been upgraded by the American Legion to the organisation's Official Normandy Outpost. With a splendid sense of space, authenticity, charm and comfort, Le Manoir du Quesnay offers a unique experience and a true taste of Normandy. 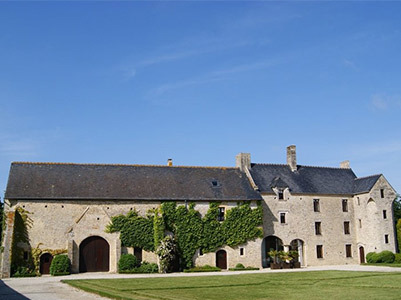 Note: Due to the bespoke nature of our Normandy Accommodation Packages it is impossible to list prices. However, all pricing will be discussed and agreed during the preparation process. Other services include airport shuttles to and from Paris and local transportation from train stations and other locations. 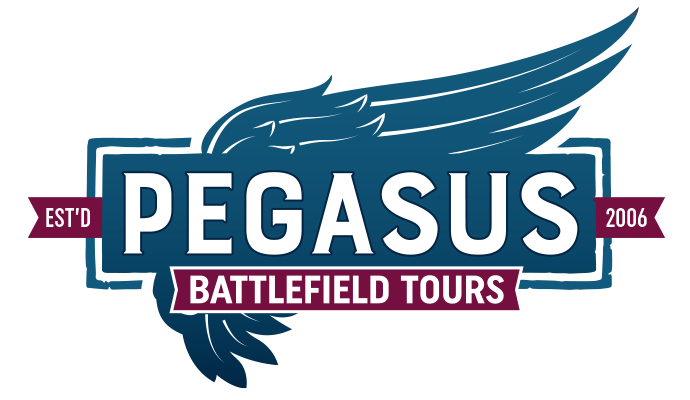 Ready to book your battlefield tour?